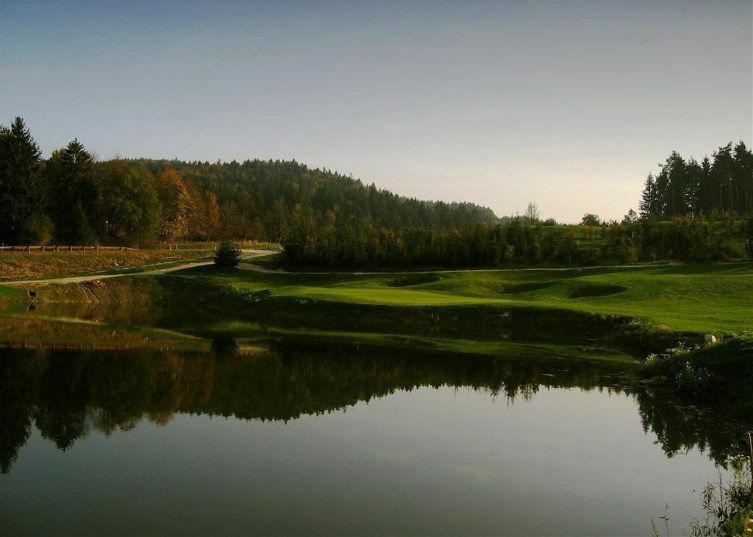 On September 7th 2007 the Žilinská – Rajecký golf club was accepted as a full member golf of the Slovak Association (SKGA). The club has 334 members. The resort offers a 9 hole course, a putting and a chipping green. President of the club is Ing. Joseph Pesek. Golf Park Rajec - Rajec (9) is not yet in our pool of Golf Courses for orders.